Add Showtime’s huge array of star-studded movies, sports, comedies, documentaries, and original series to your TDS TV lineup for just $10.99 a month for a year. Think about that for a second—for the price of one movie theater ticket each month you’ll get hundreds of hours of entertainment right in your home! Paul Giamatti and Damian Lewis—Emmy and Golden Globe winning actors—star in this drama about power politics in the world of New York high finance. 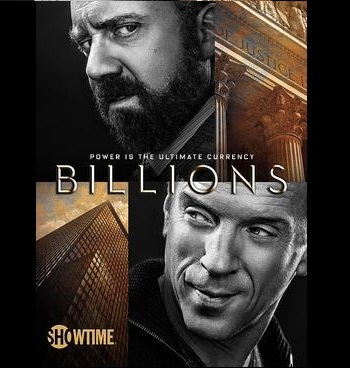 Giamatti plays U.S. Attorney Chuck Rhoades and Lewis plays hedge fund king Bobbe “Axe” Axelrod, destined to clash. The series is provocative as each player uses their wit, power, and influence to try and outmaneuver the other. 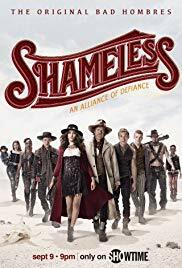 This series has a huge 89% Audience Score on Rotten Tomatoes and is now in its fourth season. Watch it on Sundays at 9 p.m. ET/PT. 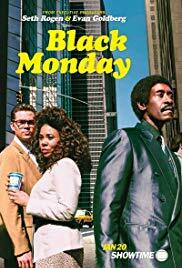 Black Monday is a new series on Showtime that takes you back to the worst stock market crash in the history of Wall Street. To this day, no one knows exactly who caused the Oct. 19, 1987, stock market crash — until now. Join some outsiders as they take on the blue-blood club of Wall Street. The show is Sundays at 10 p.m. ET/PT. The series stars Don Cheadle, Andrew Rannells, Regina Hall, and Paul Scheer. Oscar®-nominated William H. Macy and Emmy Rossum star in this engaging and twisted series. The show is in its 9th season and is on Sundays at 9 p.m. ET/PT. Chicagoan Frank Gallagher is the proud single dad of six smart, industrious, independent kids, who without him would be…perhaps better off. When Frank’s not at the bar spending what little money they have, he’s passed out on the floor. But the kids have found ways to grow up in spite of him. They may not be like any family you know, but they make no apologies for being exactly who they are. You can catch up on Seasons 1-9 on Showtime. Don’t forget about streaming Emmy-award winning Homeland, or Season 1 of Kidding with Jim Carey, Ray Donovan, and Dexter (and loads more—check out all of them!). As for movies, there’s something for everyone. 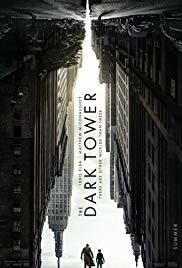 The Dark Tower starting Idris Elba starts on April 6, but there’s also Show Dogs, Marshall, Molly’s Game, Home Again, I Feel Pretty, just to name a very few. Call 1-855-464-5234 to add Showtime to your channel lineup today! $10.99/mo. Showtime offer ends 12/31/2019. Offer valid for new Showtime subscriptions only. Promotional price valid for 12 months. After promotional period, current rates apply. HD channels require a subscription to the appropriate premium channel package. Local and state sales tax and other fees, charges, and restrictions may apply.